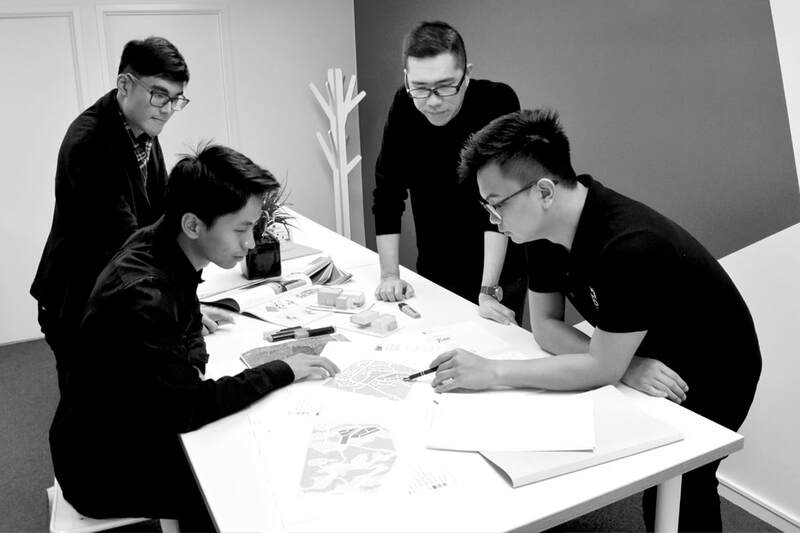 Architecturo has a very efficient project management team that streamlines your design and consent process for a timely completion of subdivision work. Our extensive experience in our subdivision works can help you minimise the risk of delays and deliver result within budget. 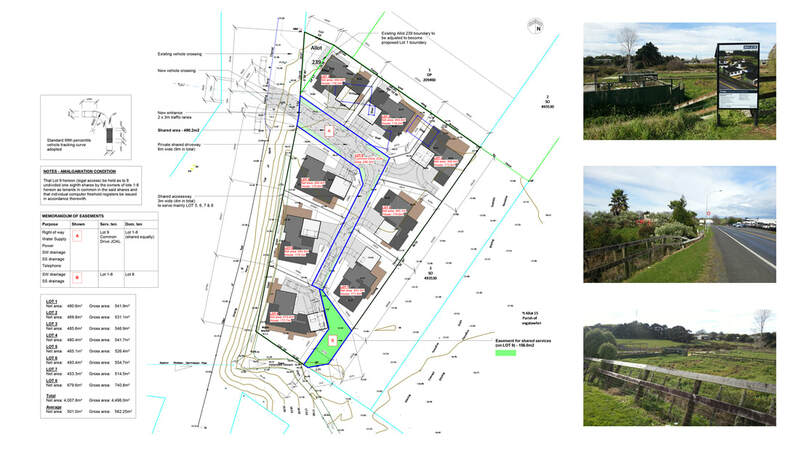 We can help you with planning check, feasibility study, concept design, documentation and applying for Resource Consent etc.